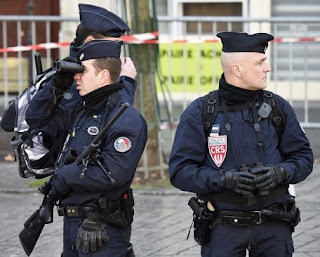 A bar in Lausanne, France turned into an urban guerrilla zone. Balance: six wounded. 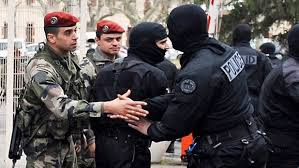 The brawl involved two biker gangs: the Hells Angels and the Tunnel Runners, a group consisting mainly of policemen from the Lausanne region and La Côte. 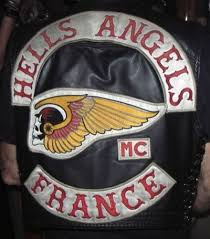 "I went to talk to them, they answered me with insults" says a Hells Angels. "All of a sudden, there were about ten on me. Now I have 25 stitches, "says the biker. Manhandled, the man telephoned his friends. They landed in minutes. There were injuries on both sides. Located in the Flon district, the bar is known for being a place where the "Angels of Hell" congregate. According to one source, the Tunnel Runners should not have been there wearing the jackets of a motorcycle club. "They were in the Hells territory. It's provocation."